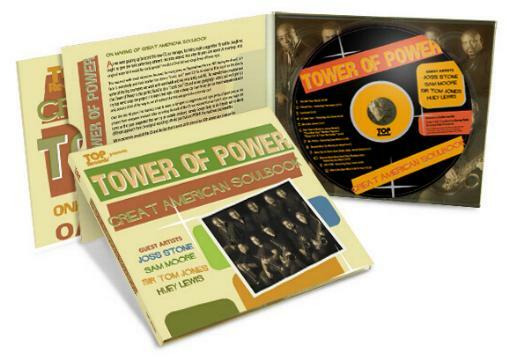 Tower Of Power's "Great American Soulbook"
NEW FROM TOWER OF POWER! 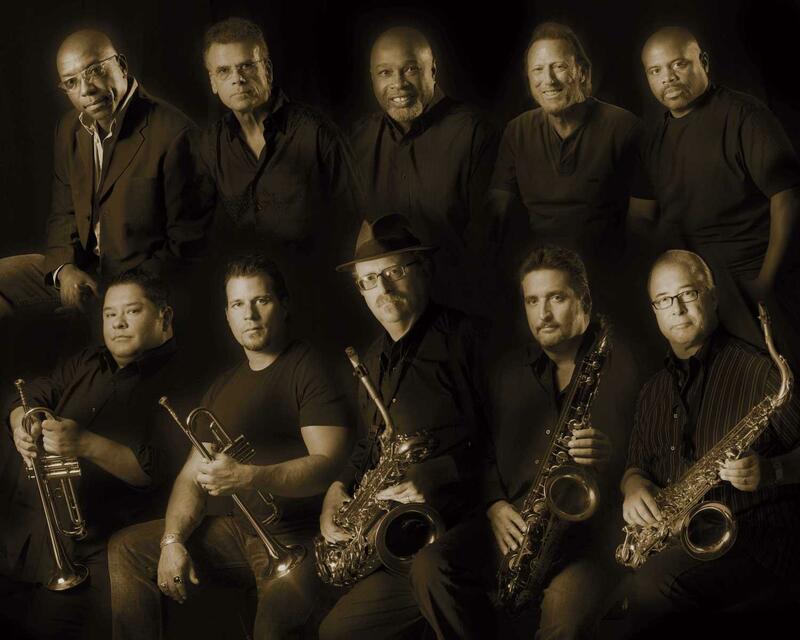 Tower of Power Announces The Upcoming Release of the "Great American Soulbook"
The CD explodes with the first track, "You Met Your Match", a Stevie Wonder song masterfully handled by Tower of Power's dynamic lead vocalist Larry Braggs. Track 2, Sam and Dave's "I Thank You", features Tom Jones and Larry in a great rendition of a true soul classic that has stood the test of time with the Tower of Power Horns taking the song to a new level. Further into the CD Joss Stone joins the party offering up two fine vocal collaborations with Larry Braggs. Joss appears on track 4, "It Takes Two", and track 10, "(Heaven Must Have Sent) Your Precious Love". In a quote from Emilio Castillo about Joss Stone he says, "You are an amazing soul singer in a most unusual package. Quite frankly, I was stunned by your performance" We think you will be too. Sam Moore, who recently appeared at the Fillmore Auditorium with Tower of Power at their 40th Anniversary show, shines on track 7, "Mr. Pitiful". He brought down the house in San Francisco and his version of "Mr. Pitiful" will bring a smile to the face of anyone who enjoys soul music. Larry Braggs, familiar to Tower of Power fans worldwide, serves up incredible vocal performances on "Loveland", "Me and Mrs. Jones", "Heaven Must Be Missing An Angel", and "Who Is He And What Is He To You". To satisfy the funky needs of all Tower of Power fans there is a 4 song James Brown medley that covers, "It's A New Day", "Mother Popcorn", "There It Is", and "I Got The Feelin". Guests stars? cover tunes? Something new and different for Tower of Power for sure, but rest assured this is a Tower of Power album through and through. 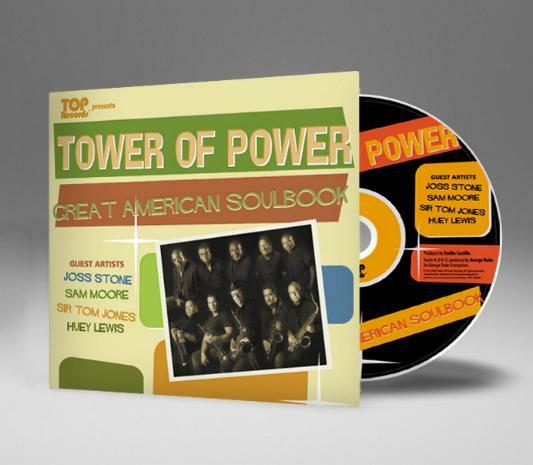 The newest chapter in the 40 year story of Tower Of Power, the "Great American Soulbook", coming soon from TOP Records!